FLOODED CARPETS OR STRUCTURE? WE CAN HELP. Sometimes, when it rains it pours. 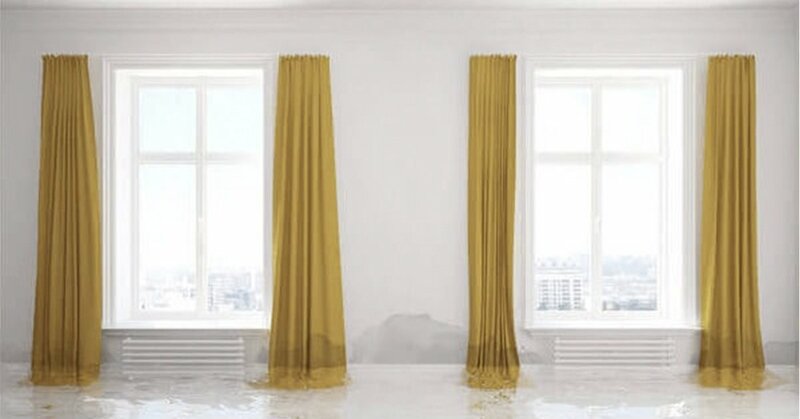 You can end up with some serious water damage in your home in Lafayette from floods and leaks. It’s no fun, and it can happen to anyone. When these things happen, they need to be treated immediately to avoid long-term problems like mold and mildew growth, especially under carpets and floors. 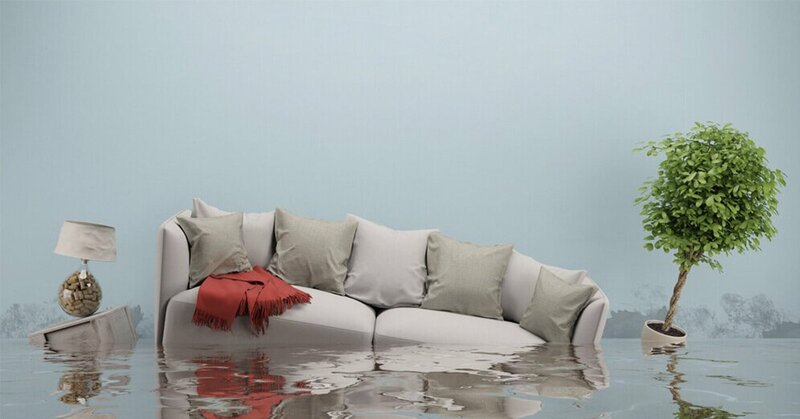 Our technicians at Chem-Dry of Lafayette are able to help stop further water damage in your home. It doesn’t matter the time or day, give us a call at (765) 423-1166 for a quick response and expert water damage restoration services in the Lafayette, Indiana area. Our team is available 24 hours a day, 7 days a week, 365 days out of the year – standing by and ready to respond to your needs. Our water damage emergency response team is industry trained and certified in all aspects of water damage restoration. Each of our senior technicians is IICRC (Institute of Inspection Cleaning and Restoration Certification) Certified with classroom and hands-on training to expertly serve the water damage remediation needs of our customers. Each water damage project that we tackle is fully documented, photographed and recorded for the submission of insurance claims if submitted for reimbursement. Our company has had previous experience with most insurance companies and we will provide detailed information regarding your loss. Undo water damage from frozen pipes, roof leaks, failed sump pumps, and more. Trained inspectors and technicians quickly detect the source of a leak or any flooding. We act fast to extract the water from your floors, increasing the chance of salvaging your rugs and carpets. Once the water is removed and the carpets are dry, we’ll deep-clean them using our industry-leading carbonated cleaning solution and powerful suction to remove any dirt, bacteria, and other residues. Our hot carbonated carpet cleaning process removes 98% of allergens and 89% of airborne bacteria, leaving your home or commercial space, ensuring that you return to a clean, healthy space after your water damage emergency. We realize this is a traumatic experience for most people so we will work around your schedule and do our best to alleviate your burden during this stressful time. We aim to act as your ally in this process and will do everything we can to help you get back to your daily, water-damage-free life. You will receive a full explanation of the entire process before we begin any work. Our 24/7 emergency water damage restoration team is equipped to handle residential and commercial water damage restoration projects here in Lafayette. Our team can take on varying degrees of flooding emergencies ranging from bathroom toilet overflows, washing machine overflows, broken pipes, ice machine breaks and any other common water leaks. We can handle large or small water restoration projects.